Heavy Duty Bar Top & Floor Varnish for areas like bar tops, heavy traffic floor areas, dance floors, gymnasiums or hallways. 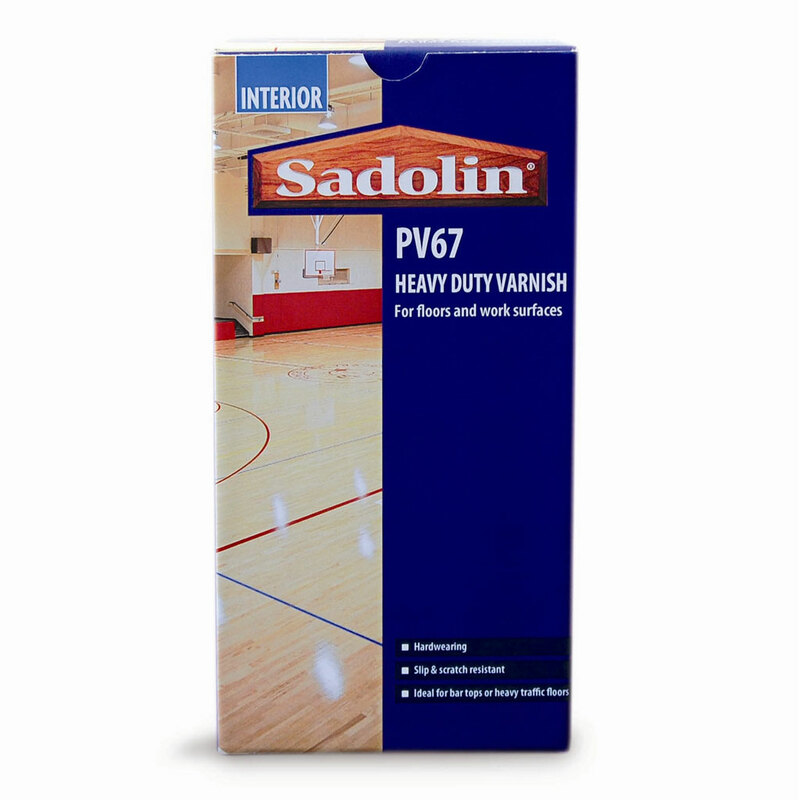 Sadolin PV67 is a two-pack varnish ideal for areas that receive severe abrasion, such as bar tops or heavy traffic floor areas e.g dance floors or hallways. For further technical information on Sadolin PV67 please refer to relevant product datasheet and comprehensive pack instructions. Available in gloss or satin finish. 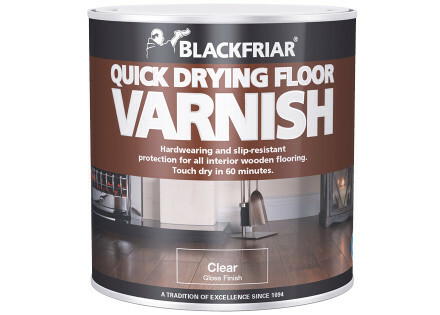 Blackfriar Quick Drying Floor Varnish. 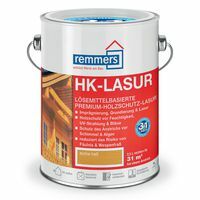 This varnish has been specially formulated to protect floors with an attractive, long-lasting scratch-resistant finish. The varnish dries quickly so you could transform your floors in just one day. 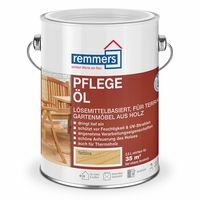 Easy to clean and perfect for all wooden flooring. Ideal for all wood, cork tiles and even concrete or cement - provided there is an effective damp proof membrane. Blackfriar Polyurethane Floor Varnish provides the perfect finish that is attractive, durable and easy to clean. It stops dusting on concrete floors and helps keep floors clean by sealing the surface against dirt. 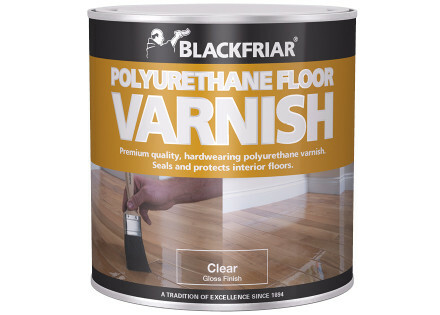 Blackfriar Polyurethane Floor Varnish can be used on most floor surfaces, including chipboard, plywood, hardboard, parquet and concrete. 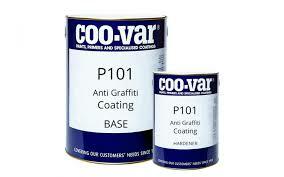 graffiti-resistant finish inside or outside with B.S. It is ideal for bridges, statues, walls, toilets, gymnasiums, dance halls. 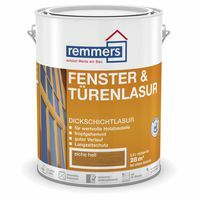 Exceptionally hard wearing finish for commercial and industrial sites, can be used over compatible water based paints to provide a glaze over a colour. 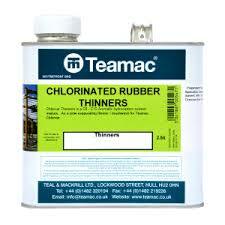 Suitable for wood, brick, masonry and plaster. 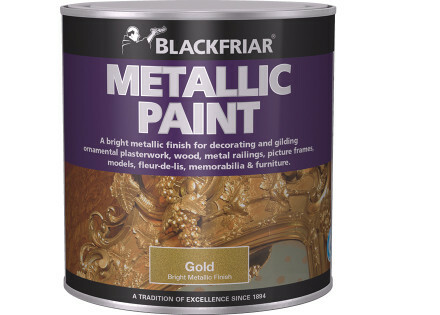 Available in clear lacquer form, both types of anti-graffiti paints can be used over sound, dry, compatible water thinnable paint systems or as coloured finishes to order.